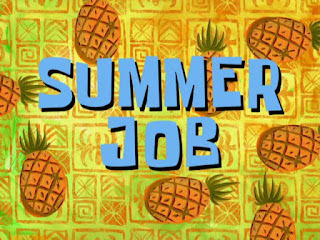 What do you want to do after graduation? Do you want to compliment your undergrad major or go in a whole new direction? Think about doing an MBA. The Master of Business Administration is a highly flexible degree that is perfect advancing your career- even if you don’t have work experience! Learn more about the Brock MBA during a Lunch & Learn with Andrea Johnson from the Faculty of Business at Brock University on November 24, 2011. She’ll be providing an overview of what the MBA is and how it can help you jumpstart your career. The event will be hosted in Sankey Chambers from 11:30am-12:30pm. Free lunch is included! Make sure to register on CareerZone by Friday, November 18th at noon at careerzone.brocku.ca to secure your spot.